In this lab, I will be sharing with us on how to use Mikrotik routing mark to distribute packets across three internet links connected to a Mikrotik router. 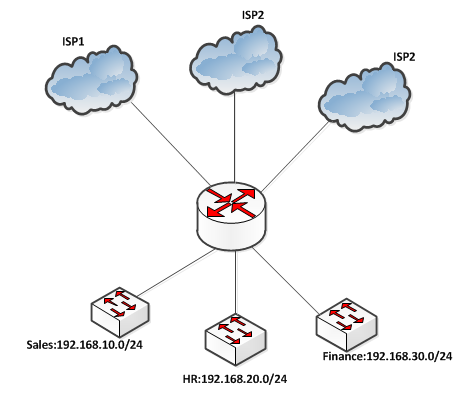 If you have multiple internet connections to a Mikrotik router from one or more ISPs , and you do not fancy the option of load-balancing across these links, then an option open to you is the use of Mikrotik routing mark to distribute packets across these ISP links. Mikrotik routing mark allows an administrator to mark packets based on predefined attributes and set gateways. Routing mark is to Mikrotik what route-map is to Cisco. 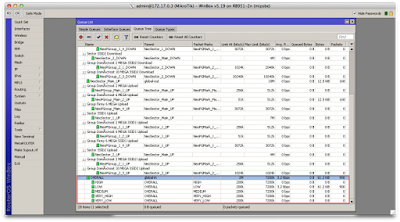 With Mikrotik routing mark, a network administrator can classify packets into groups based on source/destination IP addresses or other attributes and set different gateways for the groups. 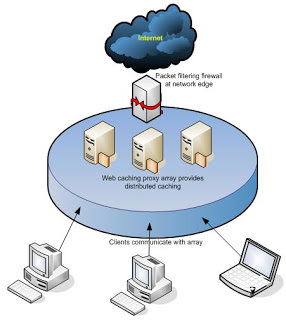 With this, users who match the criteria set for a particular group will have their internet-bound traffics routed out an ISP connection through the gateway set for that group. Mikrotik routing mark can be implemented using the mangle rule feature in the firewall sub-menu in routerOS. To mark routing, you will have to mark users’ connections, packets, then routing. The routing marks are then selected and given gateways in the route sub-menu. To mark connections, packets and routing for sales enter the commands below. Note that the connection mark is used to mark the packets and the packet mark is in turn, used to mark the routes. SInce I have three LANs configured for this lab, I will use mangle rules to mark the connections, packets, and routing for the three LANs; sales, HR, and finance respectively, starting with sales. Having marked the routes, we will use the route sub-menu to set different gateways for all our LANs. See commands below. To read more on mangle rule, please click here to read mikrotik’s official documentation. How to prioritise traffics with Mikrotik.